New for 2018 is Uniden's DFR8 & DFR9 Series. 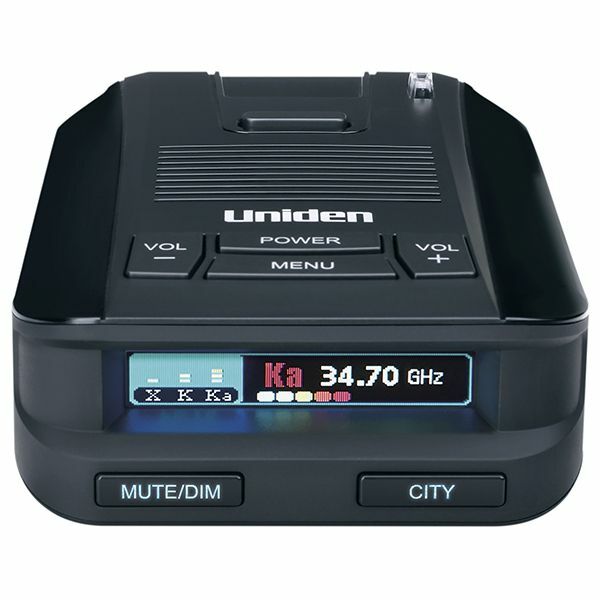 The DFR8 is a high performance radar detector with great filtering without all the GPS function of the DFR9. The DFR8 is the replacement for the older Uniden DFR6 which was one of out best selling units in the $200 price range. Better filtering and new features and new display make the DFR8 worth the $30 difference from the old model.